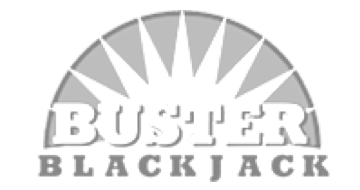 Quickly find table games close to home just minutes away in the Napa Valley area with friendly familiar smiles every time you stop by. 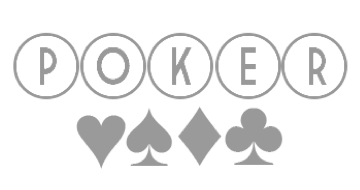 Enjoy No Player Collection* on 21st Century Blackjack, Baccarat, & Three Card Poker. 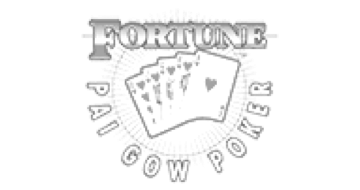 Play Texas Hold'em & Omaha Poker, new players and veteran players are welcome everyday. We're open every single day, all day. All our table games are open 24 hours a day. Our valued players enjoy delicious free lunch and catered dinner everyday. 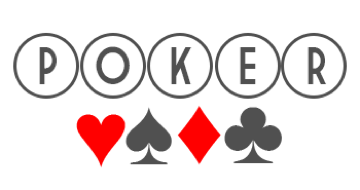 Our non-poker table games are very similar to to most games you are used to. One of the biggest differences is that at NVC everyone has the chance to play the dealers hand and you can decide your wager at. Check out all game rules and bonus payouts with our Floor Supervisor to see how much you will love our player friendly rules. Best place to play. It's one of the last casino / cardrooms with best odds and staff feels like family members. Nice and small friendly casino. 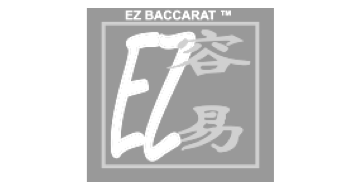 It has many CAL games that I don't have to pay collection* to play anymore like EZ baccarat, blackjack and three card poker...etc. Free dinner catered in to serve their customers... a plus! Love how this place is right at home and how they have a huge TV behind the table to enjoy the game while trying to win some money. Love how they serve dinner at night.